Discussion in 'Lounge' started by HVAC22, Feb 11, 2019. Just a few pictures of the few Ranchero's that were there. Not much left of them. Oh damnnnn there a 77 T-bird with seats still in it and red seats in that 77 Ranchero!!!!!!! Then you'd better hoof it down to that place, rescue those seats! So no luck on steering box,floor pans? I was wanting to see the newer Ranchero I was told they had come in but did not see it. Wanted to get a few pictures to post but alot of cars were gone. Figured they had crushed them, so I pulled several parts for my Cherokee. By that time it was closing time. Saw owner on way out, he told me he has purchased a new yard. Relocated some of his vehicles there and moved others to new location on old lot. Was going back today but it rained. 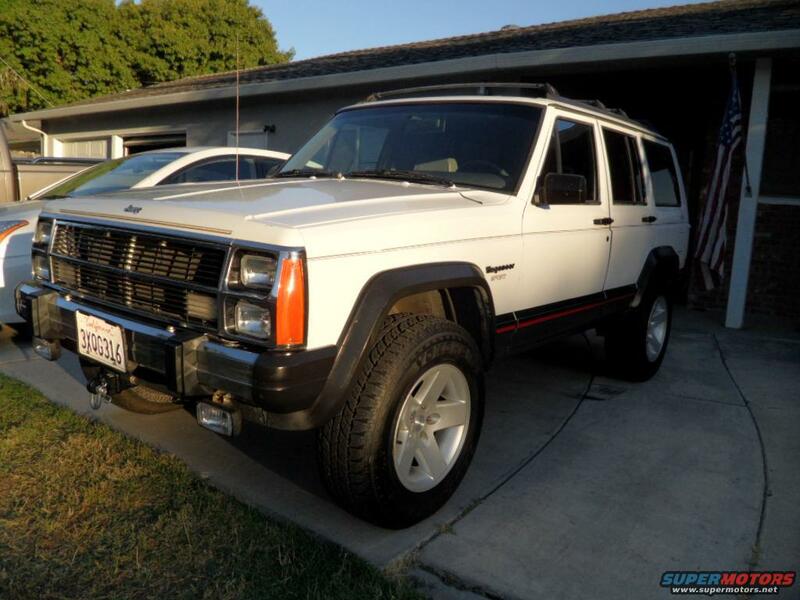 Be patient,you will find what ya need.Sold my XJ waggy clone before I moved to the desert.Really miss it now.Perfect for this place. Very nice! We are a Jeep family, there are 4 of us in the house and we all drive a Jeep, still love my Fords also. I love my Wrangler, wife still has her XJ she bought off the lot in 95. She factory order her 2015, loves it even though it has been in the shop 5 time for the transmission. They have a class action lawsuit on those now. She purchased a lifetime warranty on hers at time of delivery so she is covered.